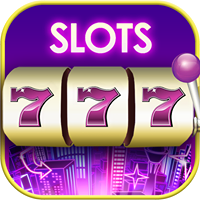 You automatically get one spin each day when you first open Jackpot Magic Slots. The wheel will stop on a number; that is the number of free Coins you'll receive. The higher your VIP tier, the more chips you can win!